As brightly as this we hope! 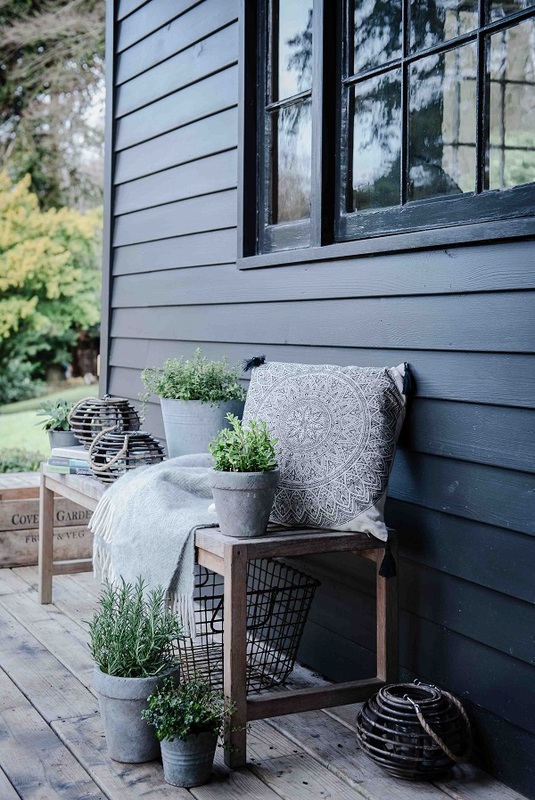 M&L Paints has partnered with it’s sister company – the Victorian-inspired greenhouse manufacturer, Alitex – to create a palette of 15 shades that will match, complement or contrast with Alitex’s popular greenhouse colours. 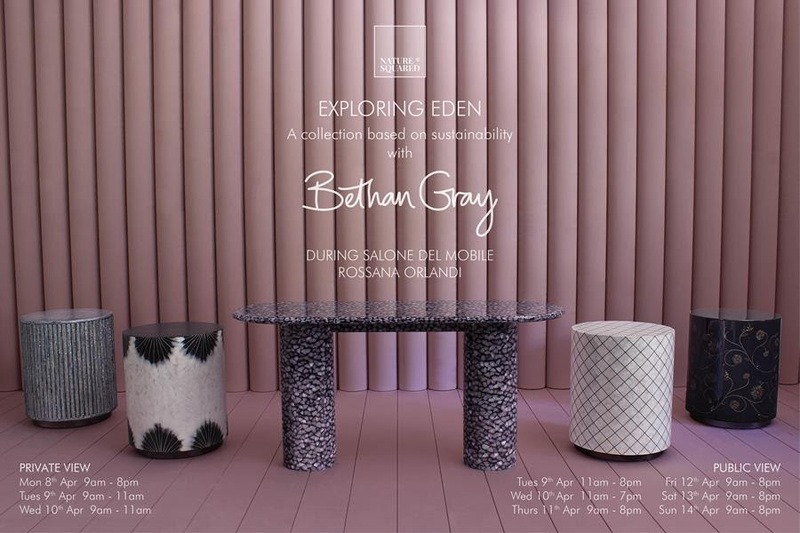 Available in a host of interior and exterior finishes, this new collaboration will allow homeowners to create a stunning vista, with paint options available for all surfaces: from interior walls and woodwork to fencing, outdoor chairs, bird tables and benches. The Alitex Collection by M&L Paints is inspired by the breadth of colour found in a beautifully planted English garden. 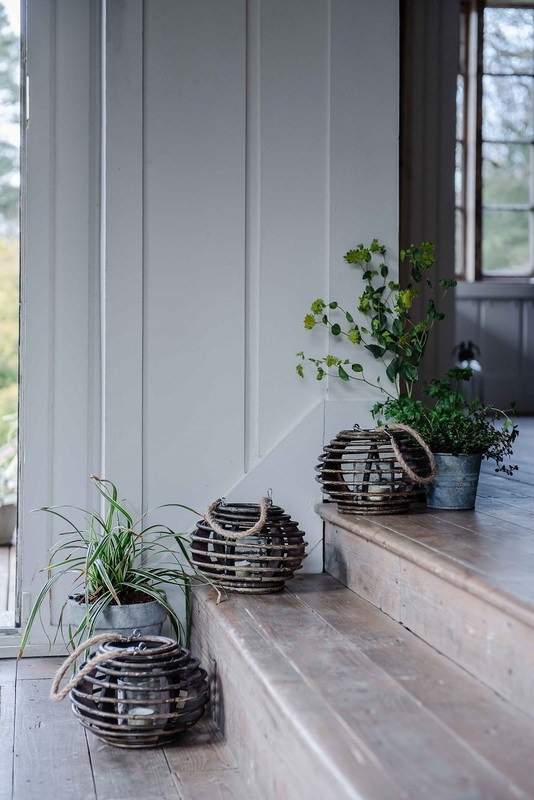 Wood Sage, Passiflora, Deep Mauve, Silver Lavender and Juniper Green are all botanically influenced hues, whereas Downland Stone, Sussex Emerald, Greensand and Chalkhill Blue all take their cues from M&L Paints andAlitex’s joint home in the beautiful countryside of the South Downs. 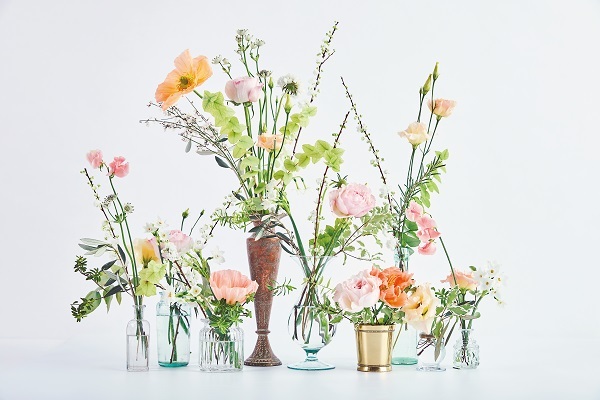 M&L Paints will launch at The RHS Chelsea Flower Show (21-25th May). 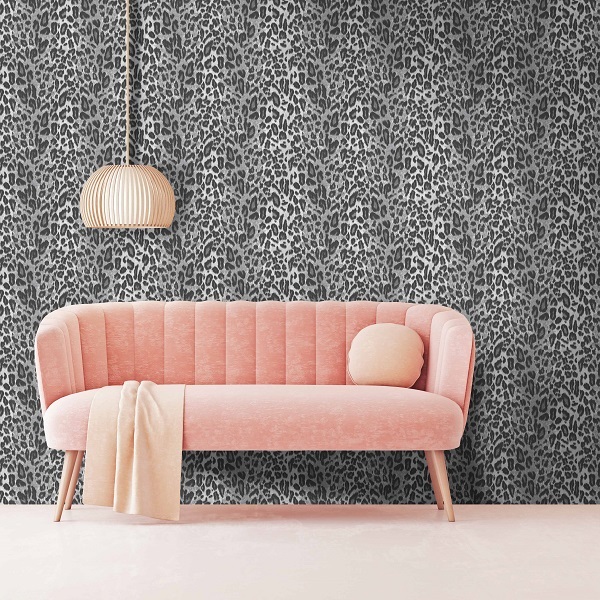 Fans of Pearl Lowe will be as excited as us over this second design collection in collaboration with English wallpaper company, Woodchip & Magnolia. 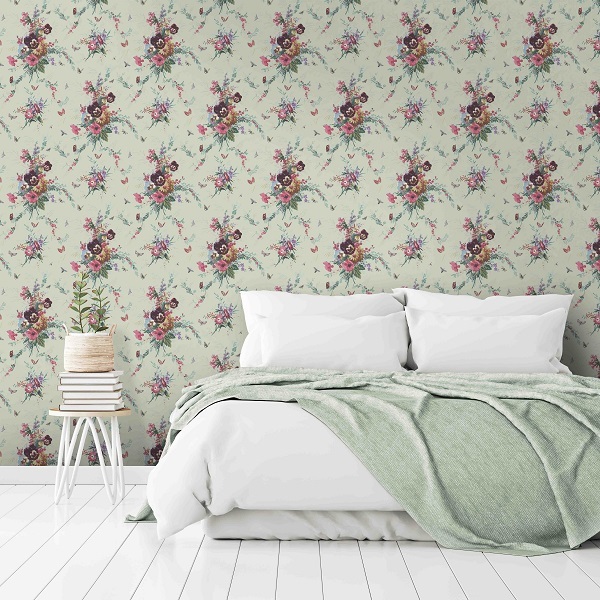 Following on from her successful debut collection of wallpapers launched at London Design Fair last Autumn, Pearl has introduced a small, curated collection of classic, vintage inspired prints for Spring 2019. Once again the new designs again reflect Pearl’s unique style, celebrating her love of vintage clothing and interiors, bohemian luxury and flapper girl chic. 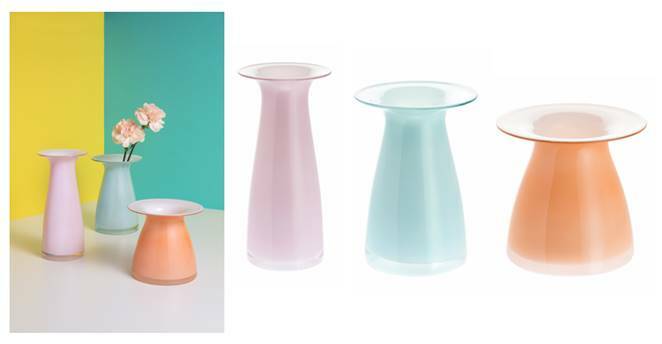 Shades of dusky, vintage pink teamed with mint green permeate the collection, giving it a distinctly feminine, Art Deco elegance. But as always, rock n roll is never far away! In among the dainty florals and heritage prints, Pearl has introduced her very own leopard and snake print designs. Easter is always a time we get excited by chocolate and cakes. So we’ve decided to give away two books that solely focus on cake. What’s not to love! Three cakes in one, this is every cake-lovers dream! Composed of just eggs, sugar, flour, butter and milk, and with a super simple preparation method, at first glance these recipes look just like any other cake recipe. But the magic in these cakes is in the cooking. Baked at a low temperature, the cake mixture divides itself into three layers, each with a distinct texture and taste: a dense, moist cake base; a delicate cream filling; and a light and fluffy sponge to top it off. The result is a cake like you've never tasted before - an explosion of textures and flavours in a moreish cake you just can't have one bite of! With chapters covering the Basics; Tutti-Frutti; Special and Occasion Cakes; and Savoury, there are a host of flavours at your fingertips, from the simple vanilla cake of chocolate hazelnut, to more exotic flavour combinations of raspberry and Matcha green tea. Take the magic cake to a whole new level with the occasion cakes - try the Valentine mango passion cake or the intense chocolate Easter cake. More than just cakes, there are recipes for cupcakes, pies, cheesecakes and brownies - all with the special 'magic' touch. So what are you waiting for? Discover the magic for yourself! Three Cakes in One by Christelle Huet-Gomez (Hardie Grant, £9.99). Celebrate taking tea in all its guises. 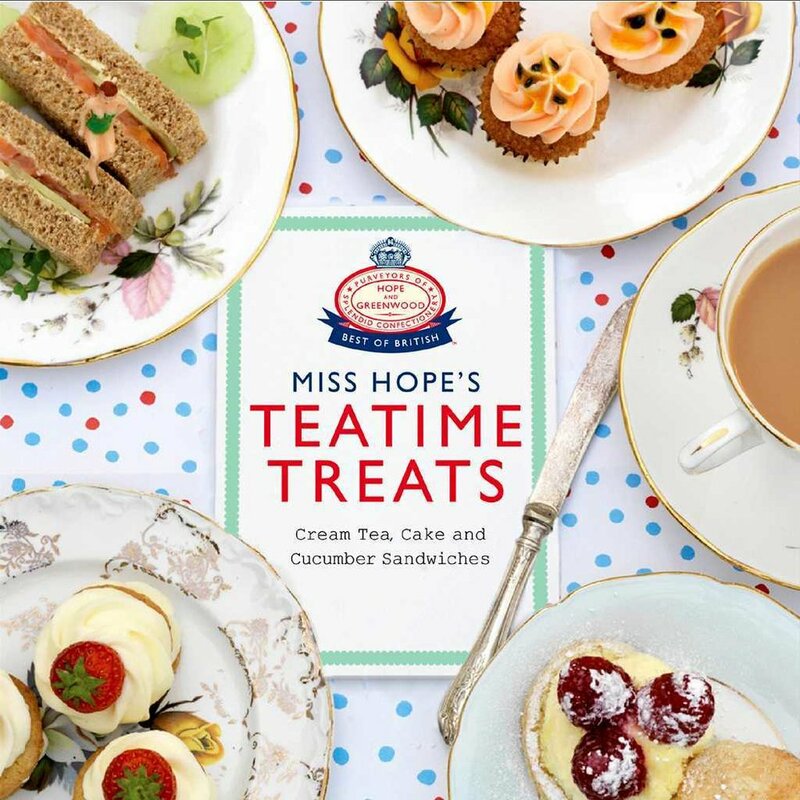 In this charming cookbook, Miss Hope treats you to an array of recipes for teatime delights, from Potted Prawns and Scotch Eggs, to Marmalade Cake, Sea Salt Millionaire's Shortbread and Custard Tarts, all washed down with the perfect tipple such as a Sparkling Jasmine Tea or an Earl Grey Vodka. There's also an insight into the art of teatime etiquette, including how to make edible garnishes and the all-important table decorations. Exquisitely designed with full-colour photography and all the charm and appeal of the Hope and Greenwood brand, this little gem of a book epitomises the beloved British tradition of afternoon tea. Terms and conditions: The prize draw is open to individuals in the UK residents aged 18 or over. Any person or persons connected with Heart Home magazine, without limit, their families, agents, or anyone else involved in the administration of this offer are not eligible to enter. All entries must be received by 06:00 21st May. 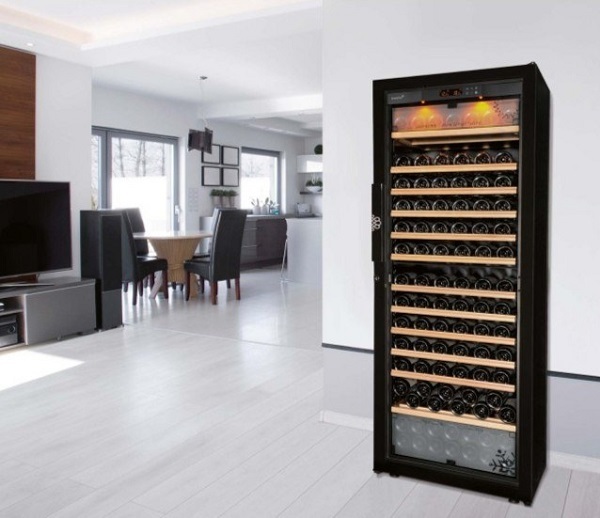 By entering this competition you consent to share your email, name and postcode with Heart Home magazine, who may wish to send you mailings in the future. There will be one winner who will receive the prize above. The prize must be accepted as offered (there are no cash alternatives) and they are non-transferable and non-refundable. The winners will be chosen from the list, at random, on 22nd May and the winners will be notified by email or post within 7 days. No correspondence will be entered into. Unclaimed prizes will be redrawn after 28 days of the original draw. Heart Home magazine reserves the right to replace the prize with a product of equal value, if necessary. The winners will be asked to confirm their postal address before the prize is awarded. Details of the winners may be posted on the Heart Home magazine website and Facebook page. By entering this competition, you automatically agree to the terms and conditions above. Promoter: Heart Home magazine, 4 Oak Crescent, Wickford, Essex, SS11 7FF. If like us you are itching to get into the garden but the recent cold snap has had you racing back indoors, there are a few things you can do now to improve the look of your outside space. It may be too cold to sit outside yet but you can still make the patio look a welcoming space. It’s the spot you can see from your backdoor and windows so there’s no excuse for not tidying it up. A few potted herbs will survive the cold temperatures and be handy for when you are rustling up an Easter feast in the kitchen. Add a few cushions and a throw and you never know, you may venture outside after all. A simple wooden box planted up with spring bulbs and succulents will provide a lovely, colourful feature that will catch the eye. Place it where you will see it from the house to get the biggest impact, and if frost threatens you can easily move it to a more sheltered spot. A porch or covered entrance will provide enough shelter for a few hardy potted plants. Add a few storm lanterns to the arrangement and you will have a stunning display to welcome guests over the holiday period. All images and products from Dobbies. Are you looking to give your home a style reset alongside your annual spring clean? 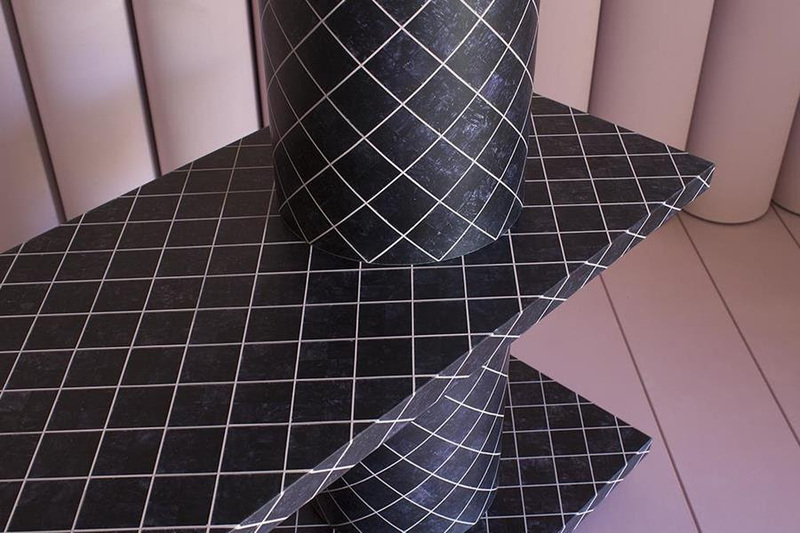 A sure-fire way to grant any space an instant face-lift is by replacing your flooring with new floor tiles. When we’re thinking of giving our homes a new look, walls and floors and often overlooked in favour of new furnishings and accessories. There is a quick-fix appeal of refreshing your living room with a new throw or updating your bathroom with a set of fluffy new towels. But there is no substitute for truly uplifting the foundation of your home – your floors – with a style overhaul. 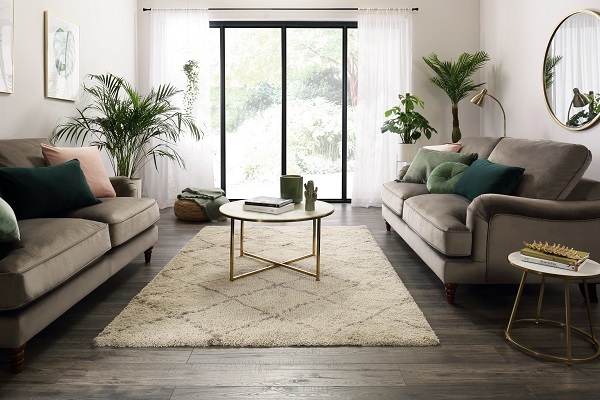 One concept that is taking the interior design world by storm in 2019 is ‘bringing the outdoors indoors’. More and more people are looking to incorporate the natural beauty of the outside world in to their homes, and with good reason. The popularity of natural finishes owes a debt to the Scandinavian concept of ‘Hygge’ – which refers to cosiness. 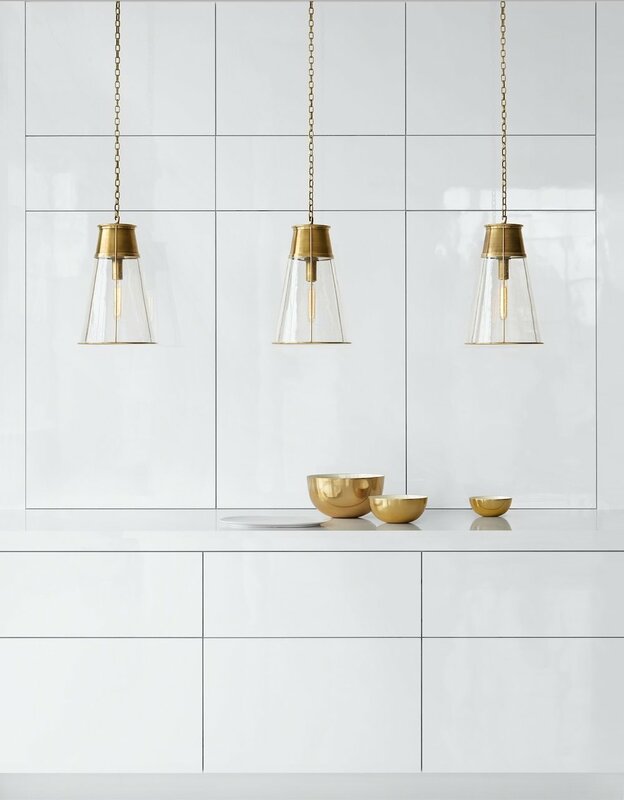 With minimalist interiors on the rise, natural shapes and textures help to breathe new life in to otherwise sterile spaces. If you want the look and feel of natural timber in your home, without any of the maintenance, consider wood effect tiles. The appetite for using porcelain wood effect tiles in the home is growing, and it isn’t hard to see why. Well-made wood effect tiles are indistinguishable from real wood. The tiles perfectly replicate the grain of real wood with variations in pattern, texture and colour. 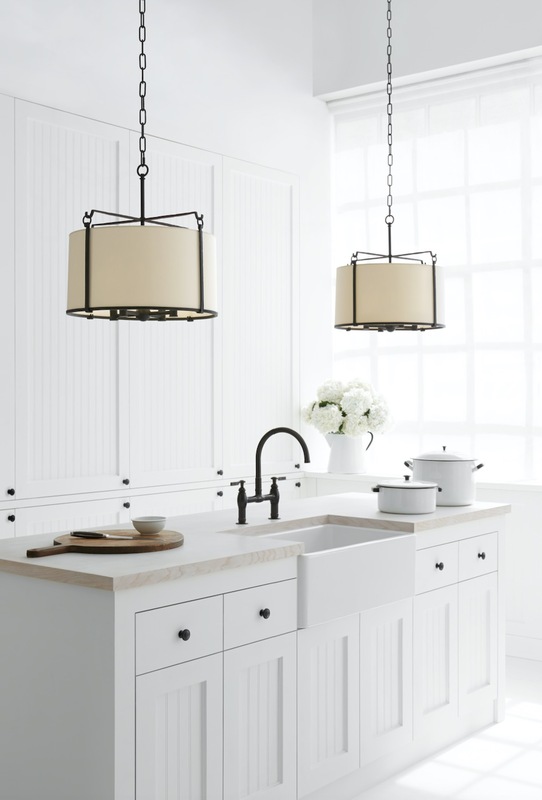 Choose a distressed wood style for a flawless rustic finish. If you prefer a classical look, choose a polished tile and lay them in a parquet style. Crown Tiles carry an extensive wood-effect collection to suit any space. With their unpredictable array of colours and textures, natural stone tiles are one of the finest design gifts that nature has to offer. The visual interest created by stone’s idiosyncrasies is a perfect complement to the clean geometry of modern interior design. Matching interior and exterior stone tiles draws the eye beyond the threshold of your home and makes any room appear much larger. 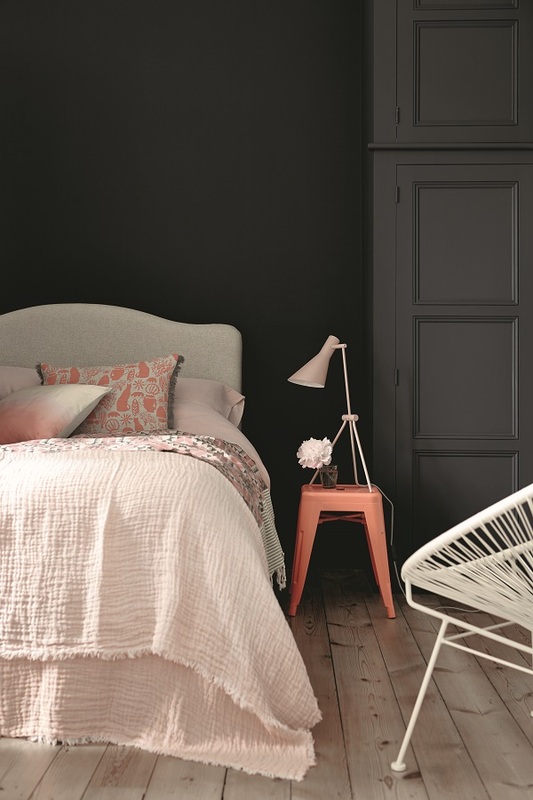 The colour trend of the year is the ‘new neutral’. This refers to a palette of pinks, lilacs and duck-egg greens and blues. 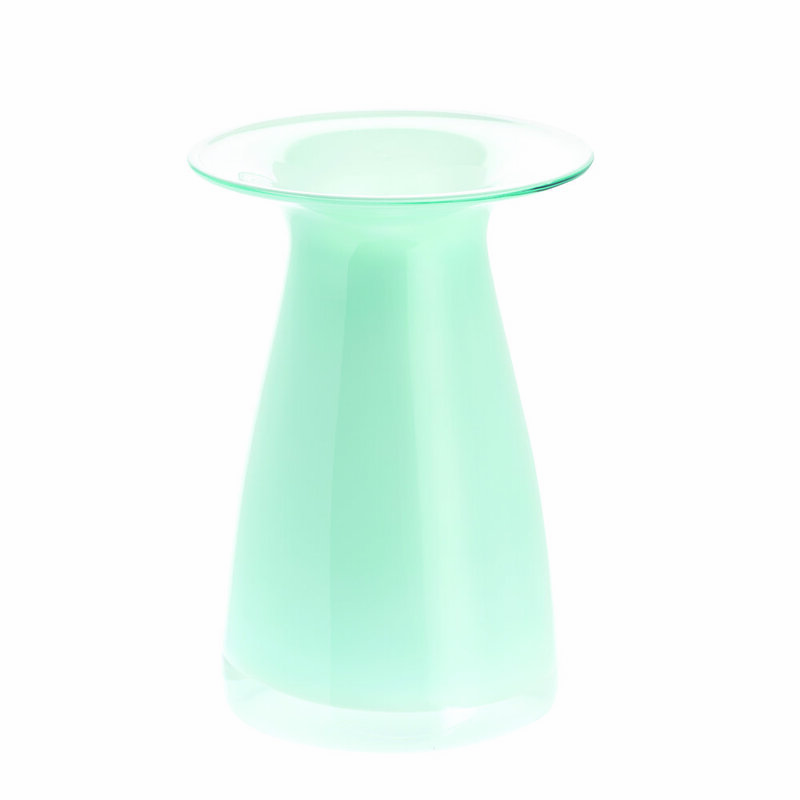 These delicate shades are ideal for introducing subtle colour in to a room. 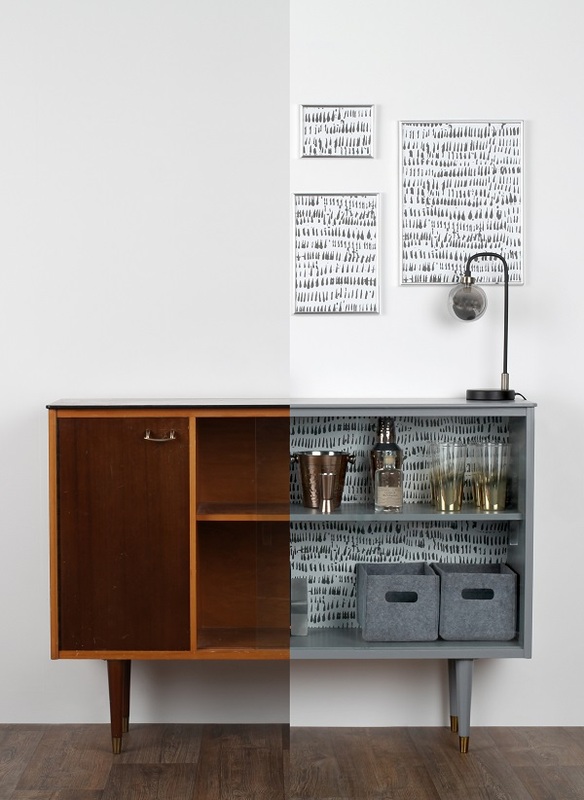 Inspired by the Scandi trend in interior design, ‘new neutrals’ work perfectly to soften minimalist spaces. Pastel tones are ideal for brightening a room, so if you’re looking to maximise a space, muted neutral wall tiles are perfect. 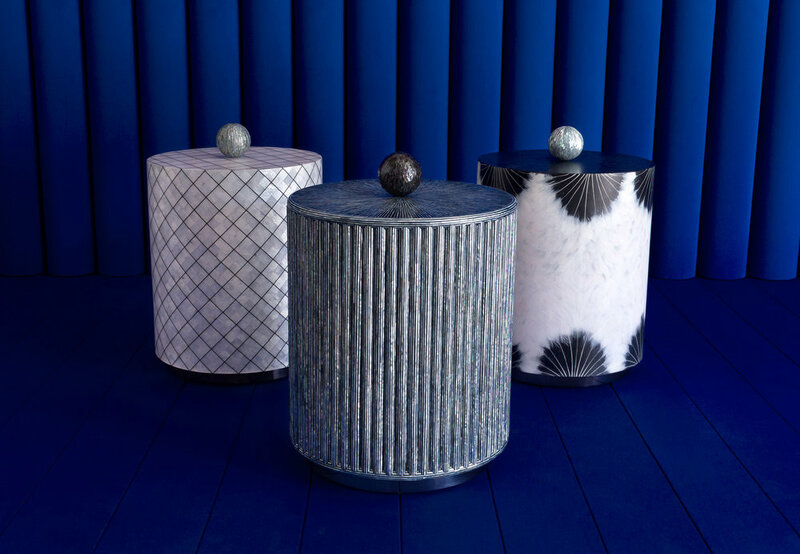 Use grey-toned blues to create a calming influence, or dusty roses for a feminine feel. Patterned tiles are the perfect way to bring character to a room that is feeling a little stale. Moroccan-inspired tiles have an enduring popularity and introduce the influence of sunnier climes to a space. 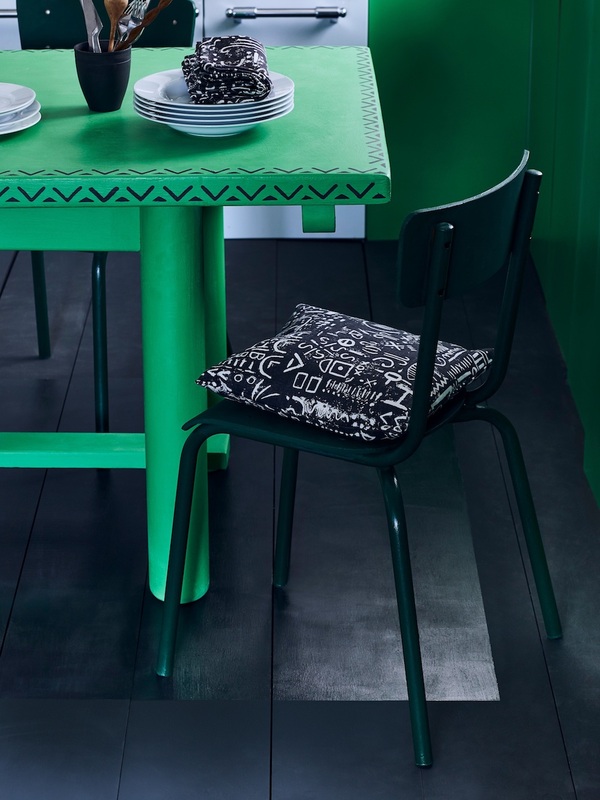 Kitsch and retro patterned tiles are ideal statement flooring and bring with them a sense of nostalgic charm. Whatever your design plans, renovating from the ground up is a sure-fire way to change the look and feel of a space. 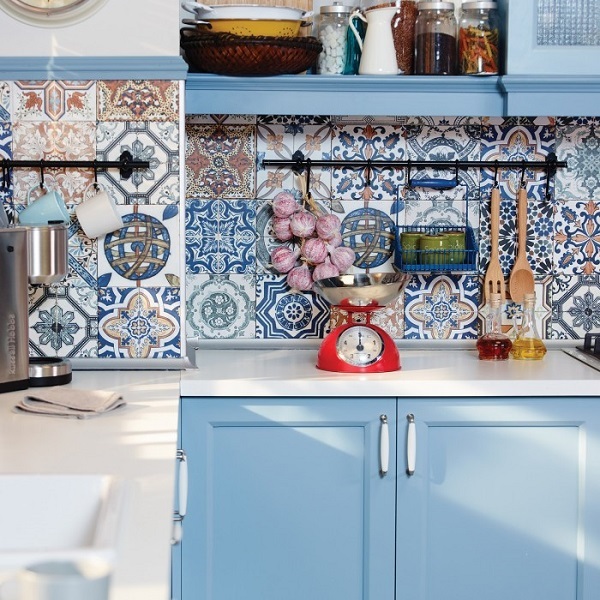 We hope these tile trends inspire you to bring the joys of spring to your home. 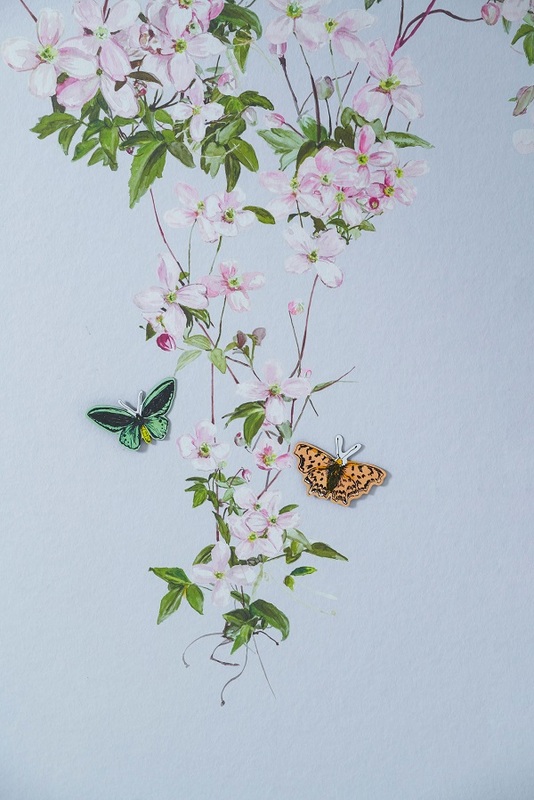 Enchanting is the word we’d use to describe the new Clematis wallpaper collection from Sian Zeng. It features the simple beauty of the clematis flower, spilling over the side of a garden wall and shimmering in the sun. At the same time, it encapsulates the magic of a fairy tale, like a scene from sleeping beauty where time slips away, and you can escape for a while into a made-up realm. 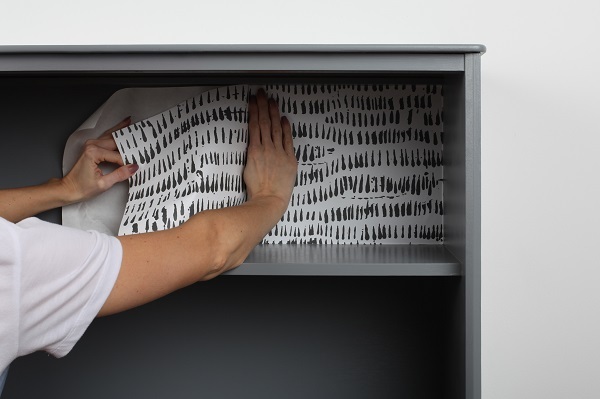 It would be sure to cast a magic spell over any room, and the design is cleverly positioned as a perfect backdrop to furniture, as the downwards climb of the pattern ends where household objects begin. Fashion stores would benefit from this design as the bottom half is a solid colour, giving a definitive background to patterned clothes. The Clematis is also great for weddings or events, the dreamy blend of pinks and greens creating a beautiful backdrop to portraits. DESIGN DETAILS After eight months of designing, the Clematis Wallpaper is painted at 100% scale and authentically reproduced onto a luxurious Fiberous non-woven material. As a result, the tonal qualities on this wallpaper mural are almost indistinguishable from hand-painted wallpapers. 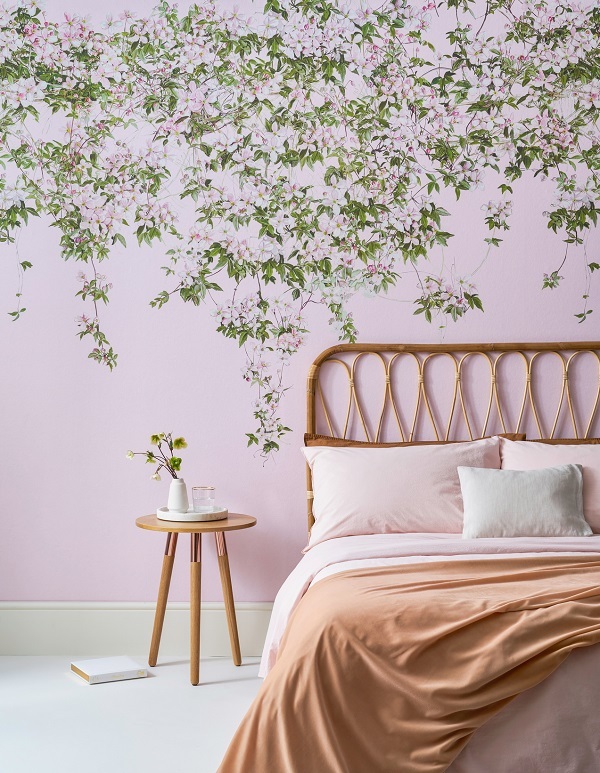 Available as a classic wallpaper in romantic pink, the Clematis Wallpaper Mural is also available as a magnetic wallpaper. A unique feature of our storytelling wallpapers, the magnetic versions are backed with a magnetic liner, offering a beautiful backdrop on which you can act out your own stories with a cast of illustrated character magnets. The tropical trend in interiors has been around for a while, and trust us, it’s not going away any time soon. 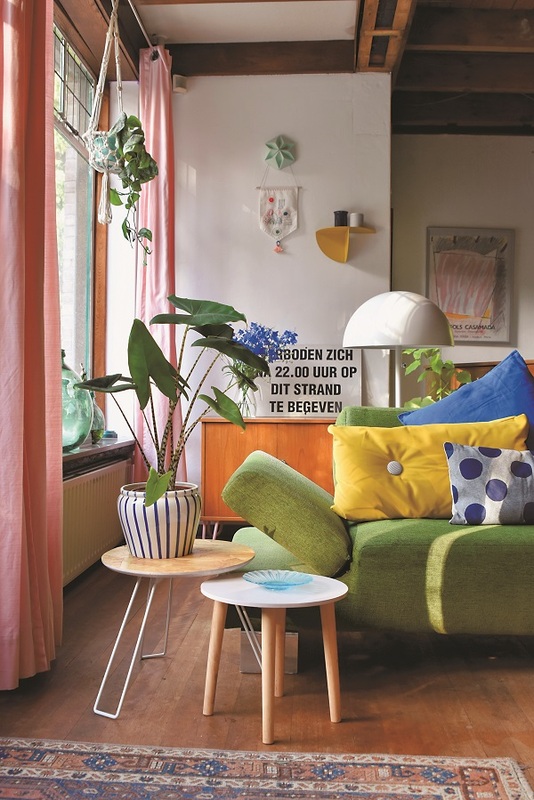 Rebecca Snowden, Interior Style Advisor at Furniture Choice explores how to showcase this tropical look in the home, in two signature ways: first, an all-out maximalist approach and second, an elegant minimalist take. 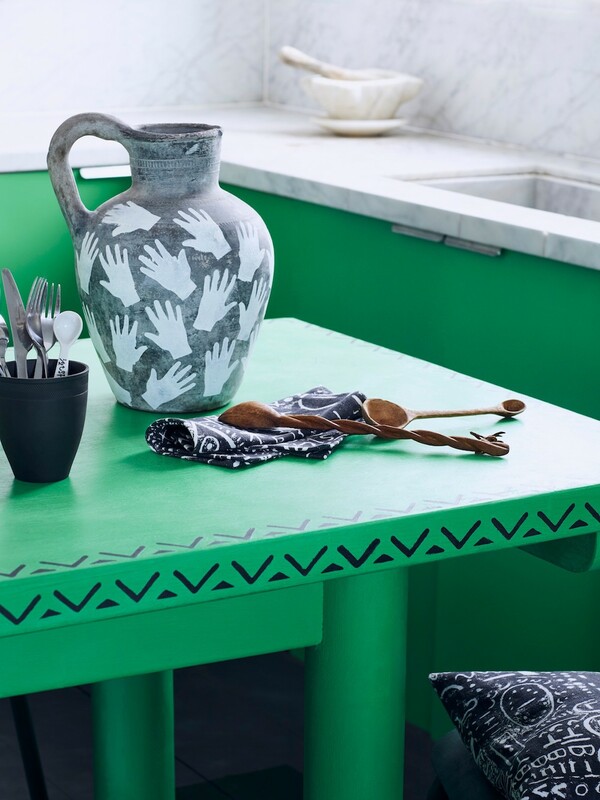 For a huge dose of personality, a maximalist take on the tropical trend is the way to go. With vibrant hues, nature-inspired motifs, and colourful prints all part of the mix, the trick here is in layering them all together. 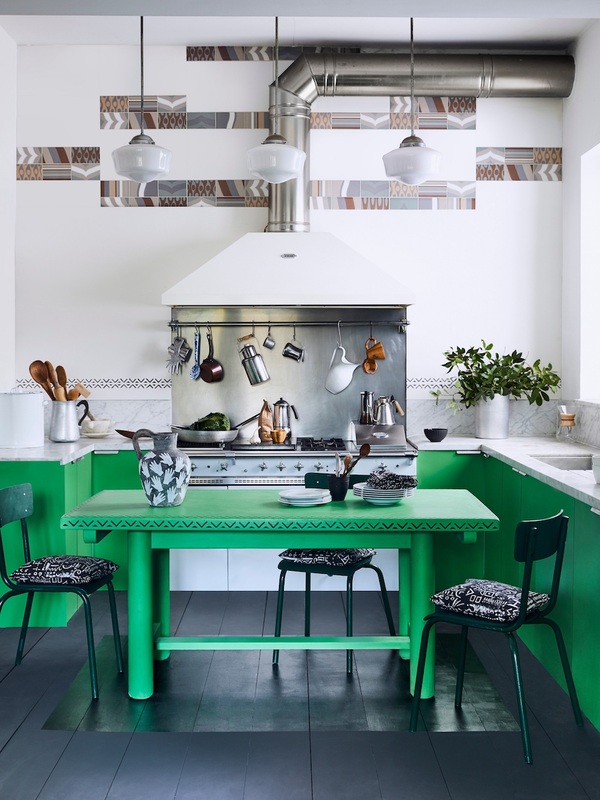 “Colour also takes the tropical-meets-maximalism approach to new heights by adding a cheerful boost to the space. 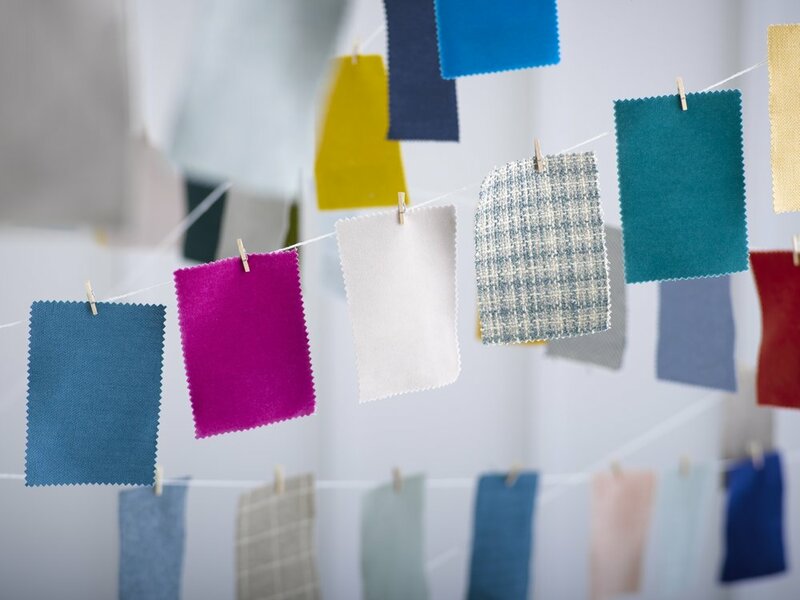 Whether it’s through brightly-hued cushions and throws or colour-blocking the walls, opting for striking colour combinations - such as Pantone’s Living Coral with teal - really embraces the tropical aesthetic and creates a strong, stylish contrast."